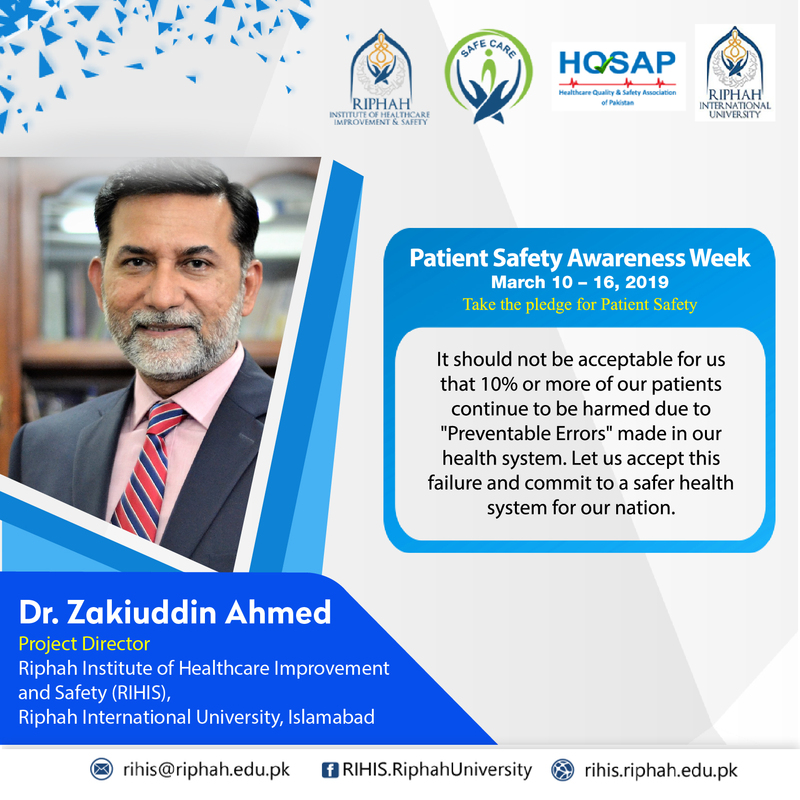 At Riphah University, we aspire to take leadership in the national movement to improve quality and safety in healthcare. 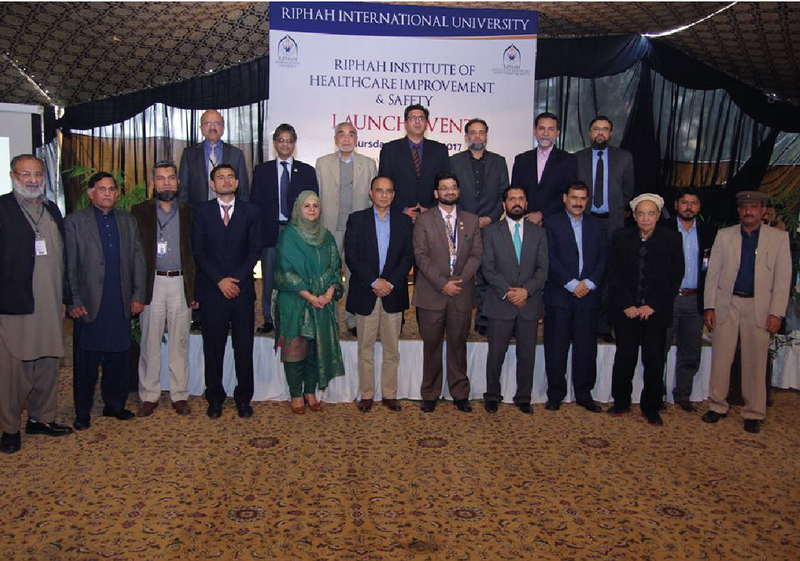 The Riphah Institute of Healthcare Improvement & Safety plans to train leaders in quality improvement and patient safety and to promote research that defines best practices for healthcare quality improvement and patient safety. 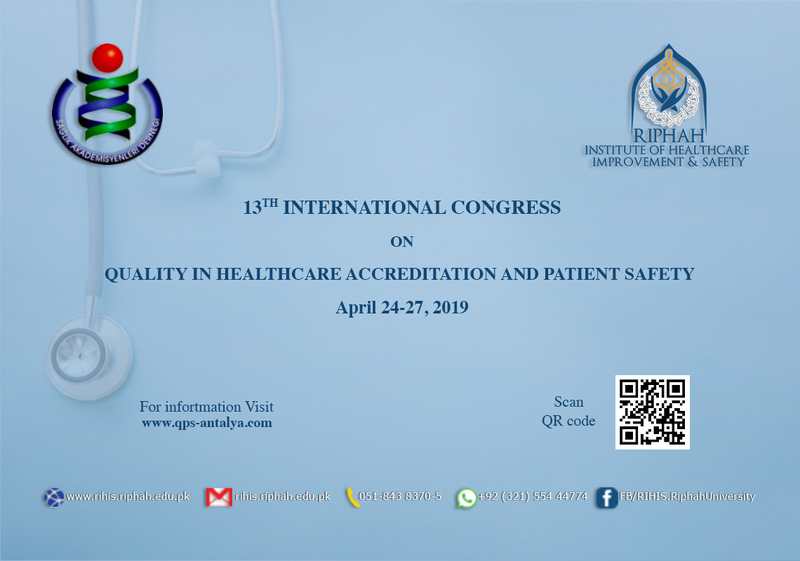 As we move from traditional models towards bold, new ideas for healthcare reform, the call is on to build creative coalitions and to think in innovative ways. 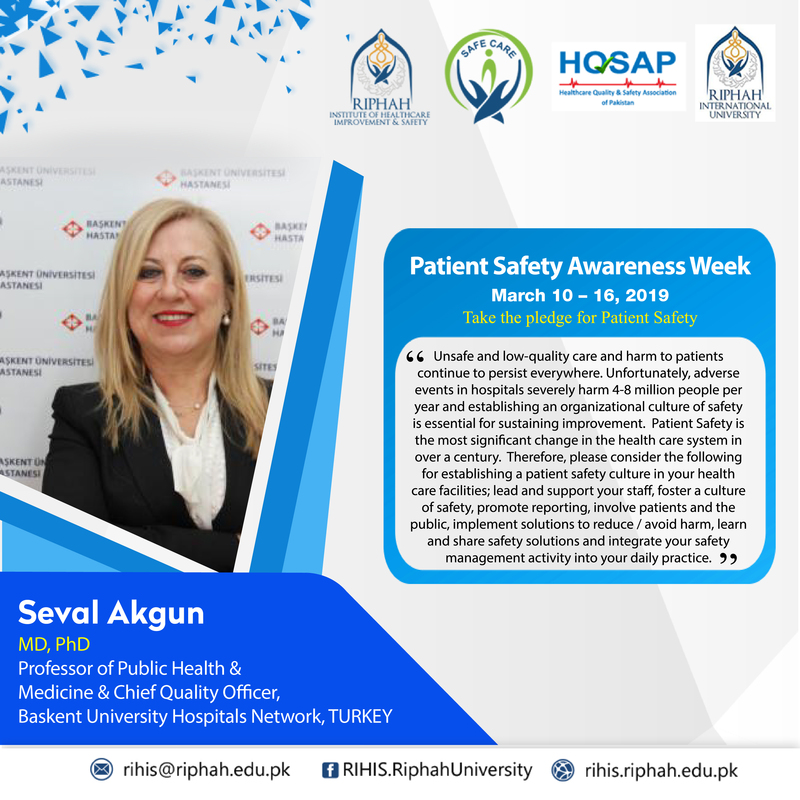 The unique challenges and strengths of hospitals create opportunities for collaboration among disciplines to reshape the healthcare landscape. 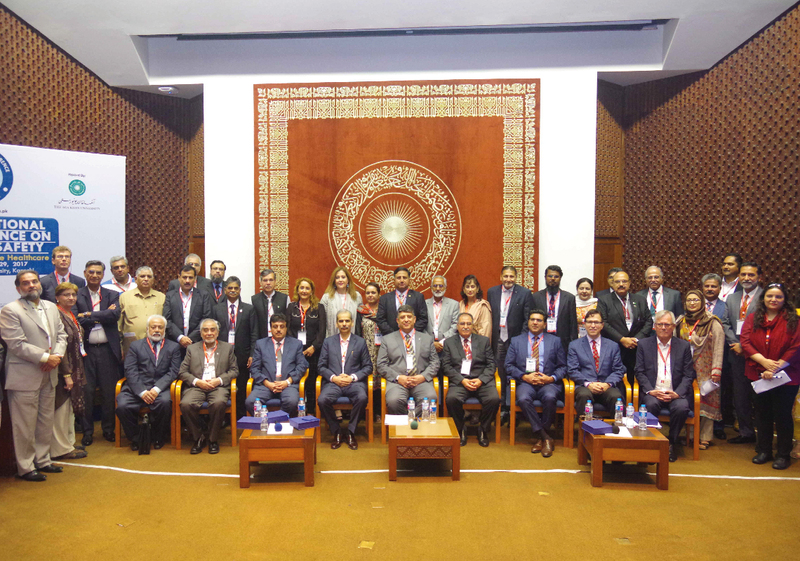 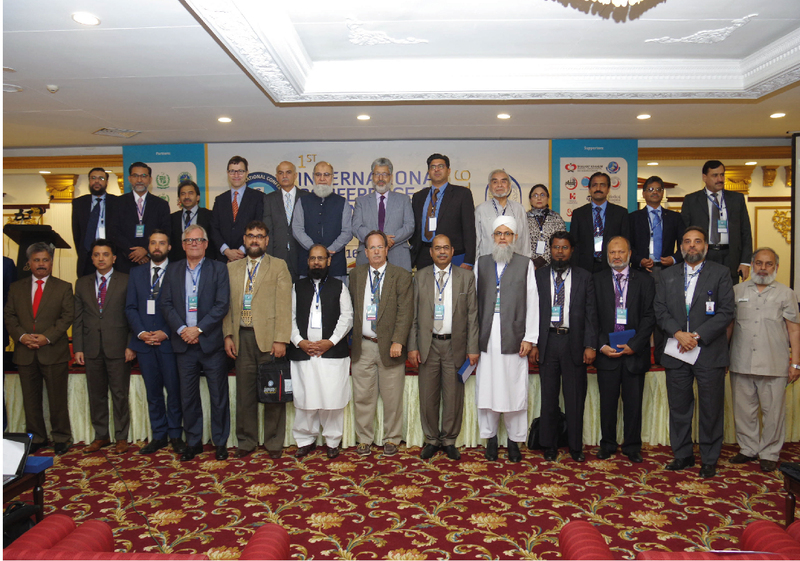 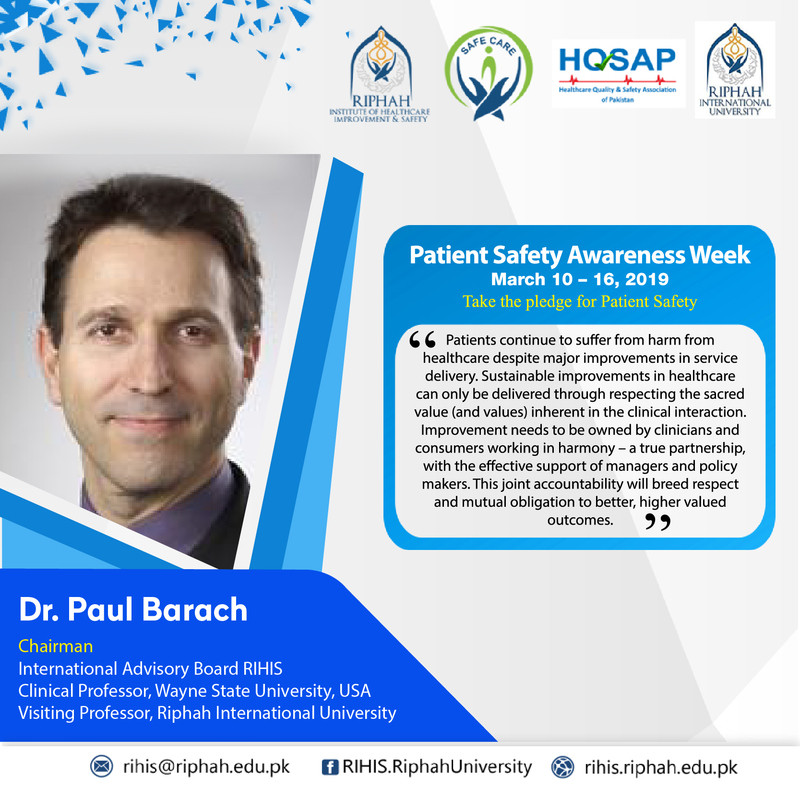 The Riphah Institute of Healthcare Improvement & Safety exists to train leaders in clinical care improvement and to promote research that defines best practices for healthcare in Pakistan. 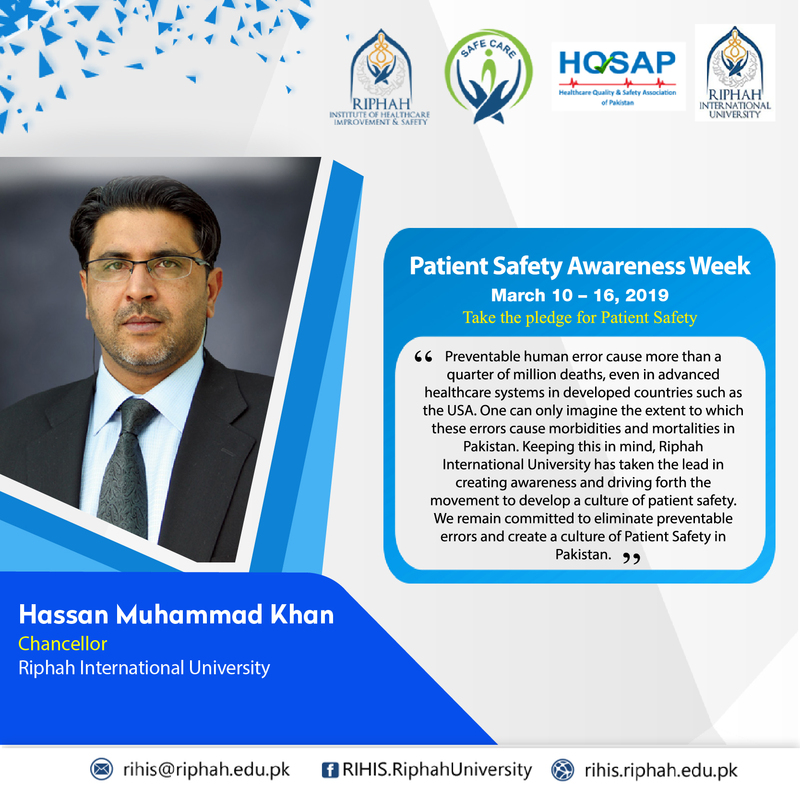 All rights reserved to Riphah Institute of Healthcare Improvement and Safety.